French whisky does not have a high profile but it is on the rise. From Brittany to Corsica producers are turning to l’eau de vie with serious intent. And why not? Many of their European neighbours have done so already and of course the nation has a strong historic connection to Scotland. While the production of whisky is relatively new in France, though, its taste for it is anything but. The Great French Wine Blight of the mid-19th century brought the wine and brandy industries to their knees, and the outcome was disastrous – unless you were a Scotch whisky distiller. Scotch became the replacement libation in such a time of need, but it wasn’t just an interim arrangement; today, France consumes more whisky per capita than any other country in the world. And now, they’re turning to their own product. Old habits die hard, and the production of French whisky is heavily influenced by tradition. Portable Holstein and alembic stills, the mainstay of brandy production, are widely used to distil the whisky, and the new-make spirit is very often aged in ex-wine casks (French oak). The resulting product is unique and endlessly variable. Occasionally, the addition of fruits, nuts and other grains to the mash bill furthers its distinction, although such practice is not without contention. 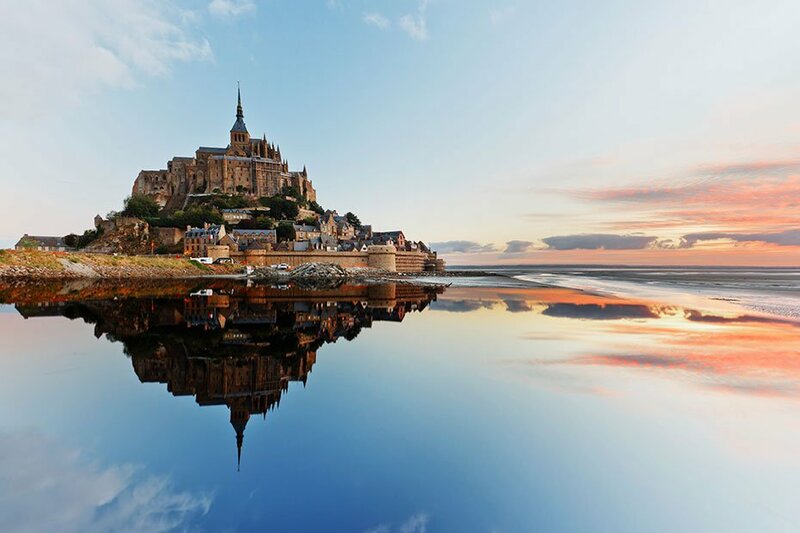 For now, the majority of French whisky production takes place in the country’s northernmost region, Brittany. Its climate is perfect for the farming of grain, much of which is actually exported to Scotland. Hot summers and mild winters make for young whiskies, but the attention paid to quality from producers keen to make a modest mark on world whisky is plain to see, and the rest of France is entering the fold. Theirs is a spirit artisanal in creation, provincial in reputation, and rich in heritage. It is, in short, wonderfully French. 25+, many of which are established fruit eau-de-vie distilleries which have diversified into whisky production. Which French whiskies should I try? The French love of whisky is rivalled only by their love of cheese. And with 600+ styles, pairing French cheese with French whisky is a world ripe for exploration. More Scotch whisky is sold in one month in France than Cognac in an entire year.